Brew By U. Brew your own beer!
" CO2 Bottle Refills on Site"
How about a Keg Fridge Setup? New Brewery for the South-side Brisbane!!!!!! Unit 4 / 59-63 Eastern Road, Browns Plains Qld. Interested in starting your own exciting new business? 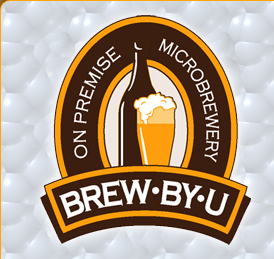 Brew-By-U provide Micro Brewery equipment. Old & New Customers Welcome"